You guys, I'm SO excited!! I've got my very first guest blogging gig. Yes, for real! 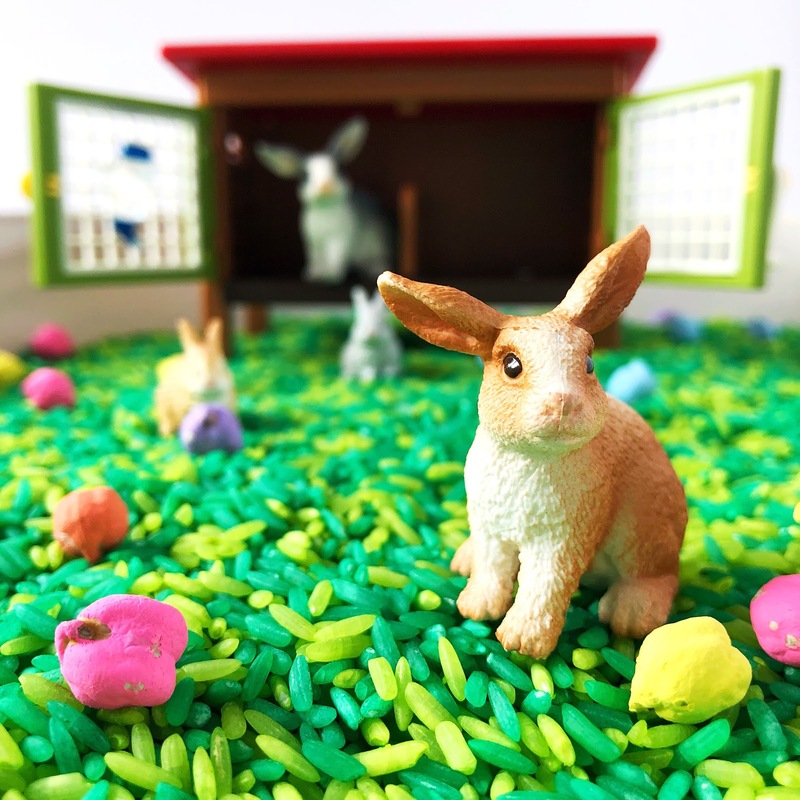 My new blogging bestie, Denise, invited me over to her blog for some Easter fun. She's the friendly, creative supermom behind buckandchuck.com. If you aren't already familiar with her awesome blog, you should totally check it out. It's jam-packed with fun ideas, mommy humor and pictures of her beyond adorable kiddos. She's got an egg-cellent new post with about a gazillion brilliant ideas for stuffing those Easter baskets that's definitely worth checking out! 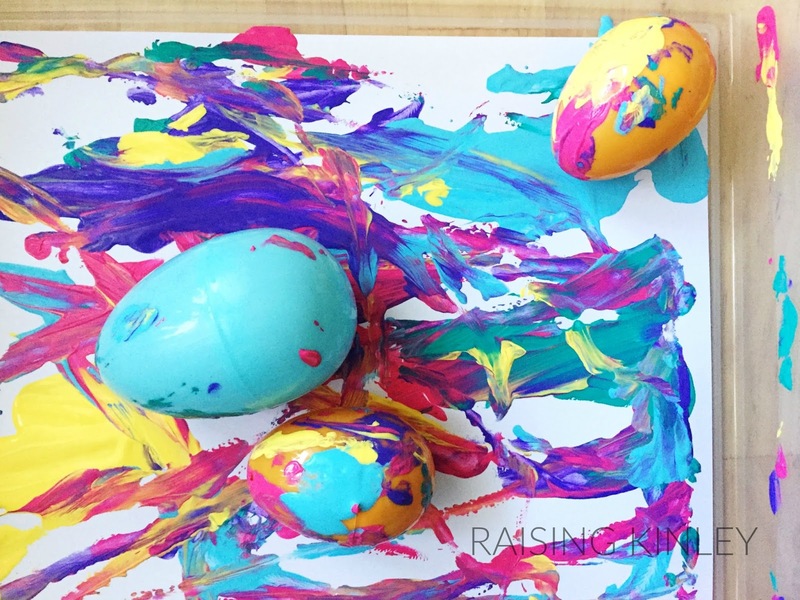 Kinley and I have been trying out all kinds of different Easter activities looking for the best ones to share on our special post, but this one that we tried today? I just couldn't wait to share it with you! You might remember my old post from when K was a teeny little ladybug about marble painting with bouncy balls? Well, this is kind of like that, but with an Easter twist! 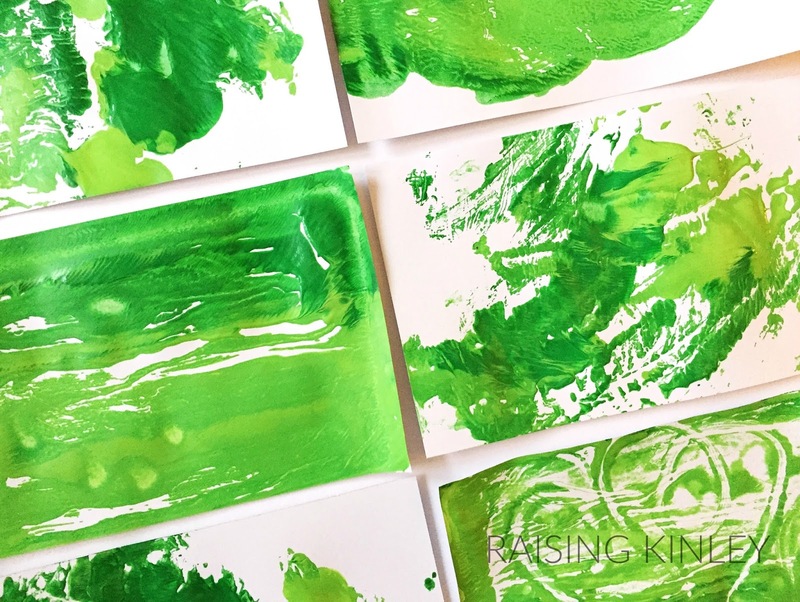 Monoprints are made by painting on a surface (so many options) and then pressing a piece of paper or cardstock onto the painting to make a print. Easter is coming! The season of chocolate bunnies and chicks, baby lambs, jellybeans, marshmallow Peeps and EGGS. And you can't have a million gorgeous dyed eggs, without having at least a couple of egg cartons, can ya? We had to step up our game, man! But, what to make? Are you ready for hours of squawking and bird drama? Are you sure? Okay, ask and ye shall receive! I should warn you that I, too, thought I was ready and 2 hours later, I need some Tylenol and a nap, but it was actually totally worth it because bird drama is the most hilarious kind. Some of our bird drama even trumped The Bachelor! This project was kind of an accident. We were supposed to make the paper plate birds I have had pinned for a year, but when I went to go grab the paper plates, there were none. Oops. K and I have been participating in some Instagram art challenges lately and we have been having a creative blast. It's so fun to be given a theme or material to work with and brainstorm together until we have the ultimate idea. 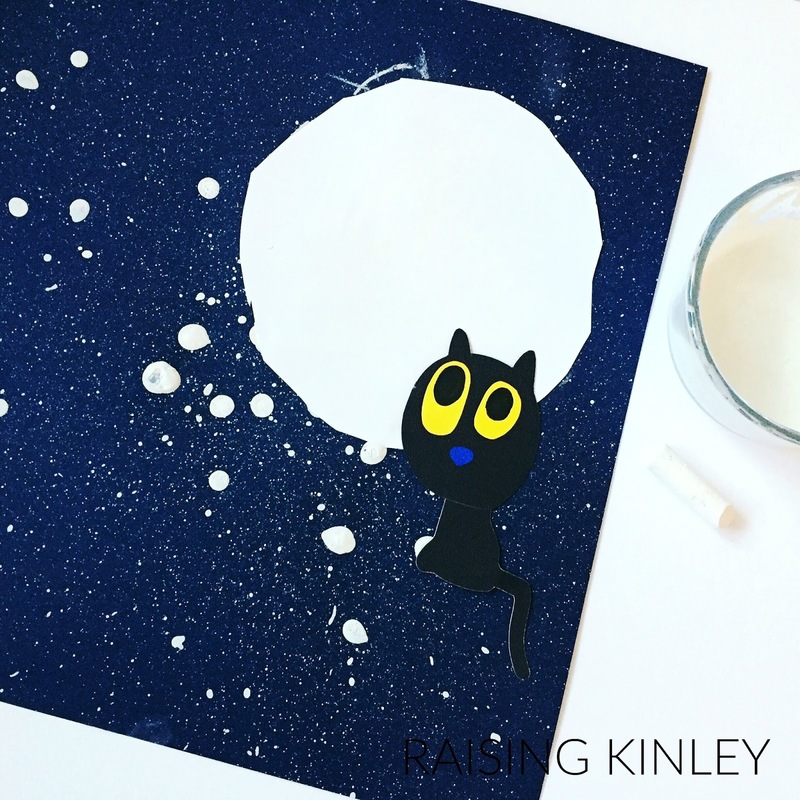 This week's challenge on one of our favorite accounts (@kidartlit) is Night. That's pretty broad, right? 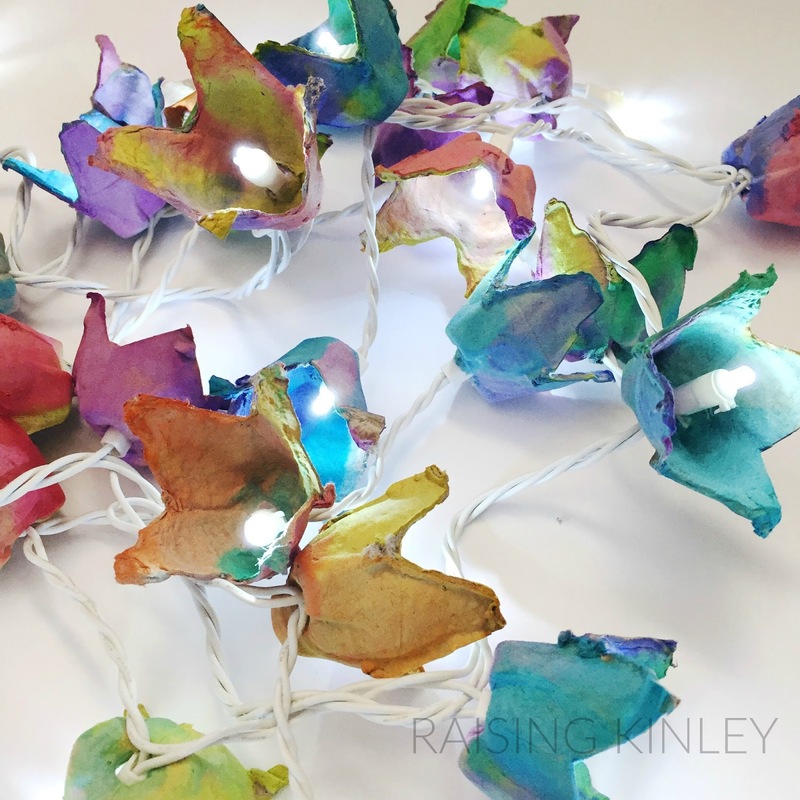 I was having such a hard time narrowing all of the fun night things (night sky, skylines at night, nocturnal animals, glow in the dark, all of the nighttime books, etc) down to one to plan an art project around, so I went to Kinley for some help. I asked her to tell me some things about nighttime that make it different than daytime, and she actually thought up a lot more than I thought she would, and even a lot more than I had thought of. She said that we wear jammies at nighttime, eat dinner and watch shows at nighttime. It's dark outside at nighttime, and Daddy comes home from work. But, she said her favorite night things were the moon and the stars. 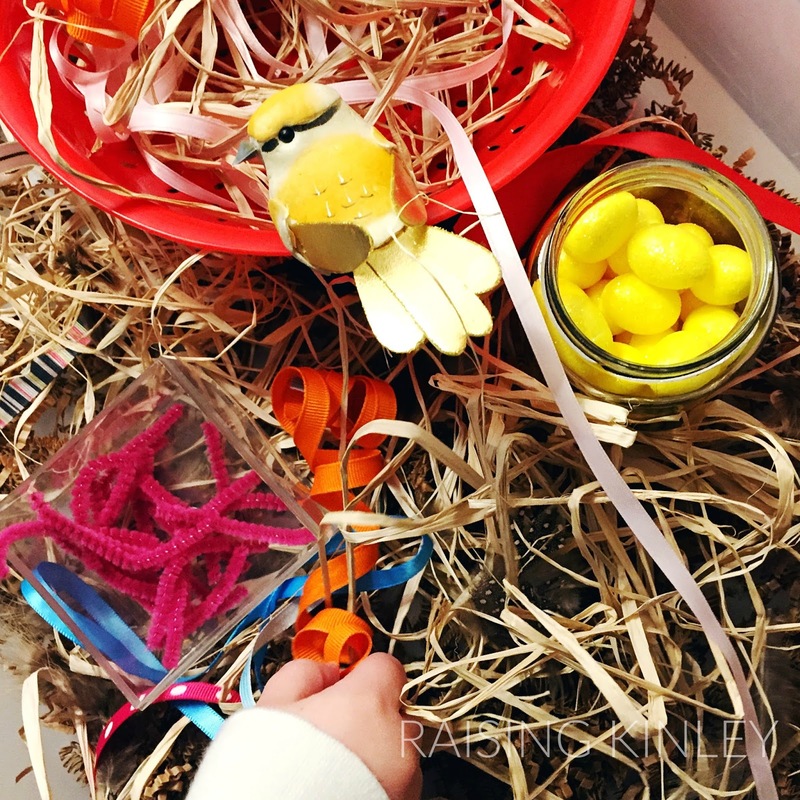 We did lots of fun stuff around here for Bird Week and I can't wait to share all of it with you, but I have to start with our nest-building sensory bin because it was the biggest hit of the whole week for sure. I bought a few things at Dollar Tree and had a few things here, but all in all it cost about $6 for the whole thing, and $6 for hours and hours of fun pretend play is money well-spent, if you ask me! 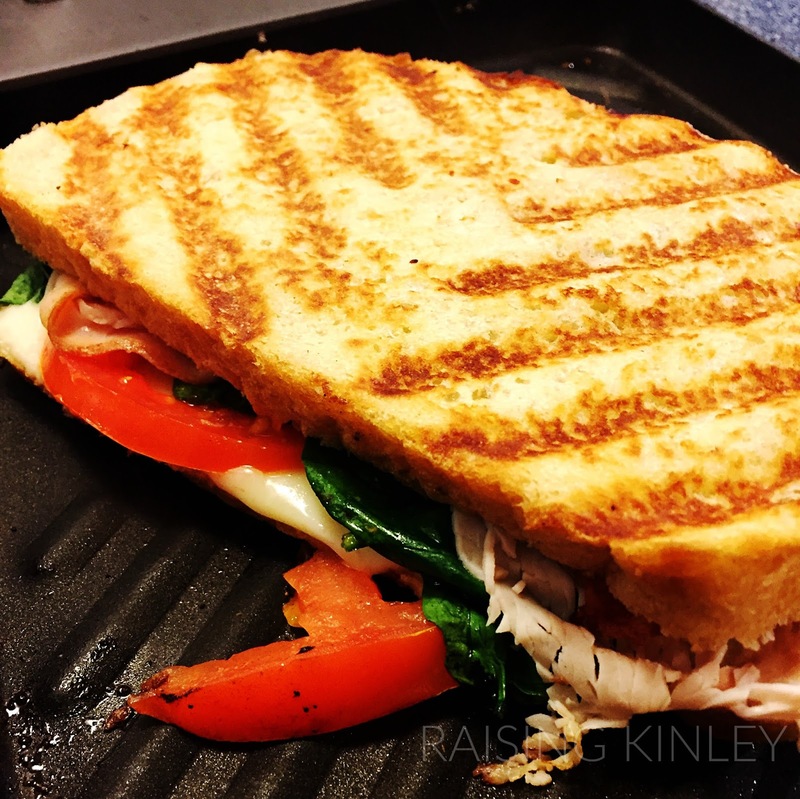 We've tried lots of panini ideas over the years. Pinterest is swimming with ideas for different kinds, but we've had so many mediocre ones that one this good had to be passed along. If you follow me on Pinterest, you know I have an obsession with light tables. 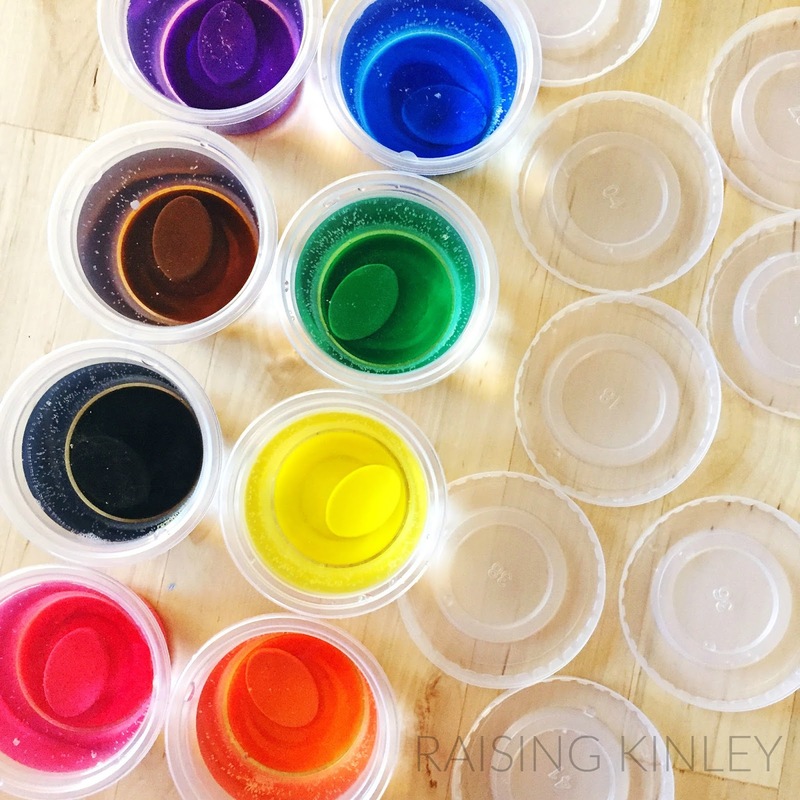 I want to buy one, but a sensory item that costs more than $10 is definitely not going to be cleared by the accounting department (aka Mr. Raising Kinley) so I have been collecting do-it-yourself ideas for literally two years. They all do it differently--IKEA supplies, fairy lights, lanterns, light strips, actual tables that you cut holes out of with power tools, teeny tiny, ginormous. You name it. Someone has used it to make a light table. And I have pinned their idea. It was all just so overwhelming to me, I guess. I need someone's idea to be THE idea. The best of all of the methods squeezed into one. I finally read a blog post the other night about another mom's homemade light table and I thought to myself, "Dude. Just do it. Just gather up the stuff and DO IT ALREADY." Throw it with glee from corner to corner. RICE, baby! 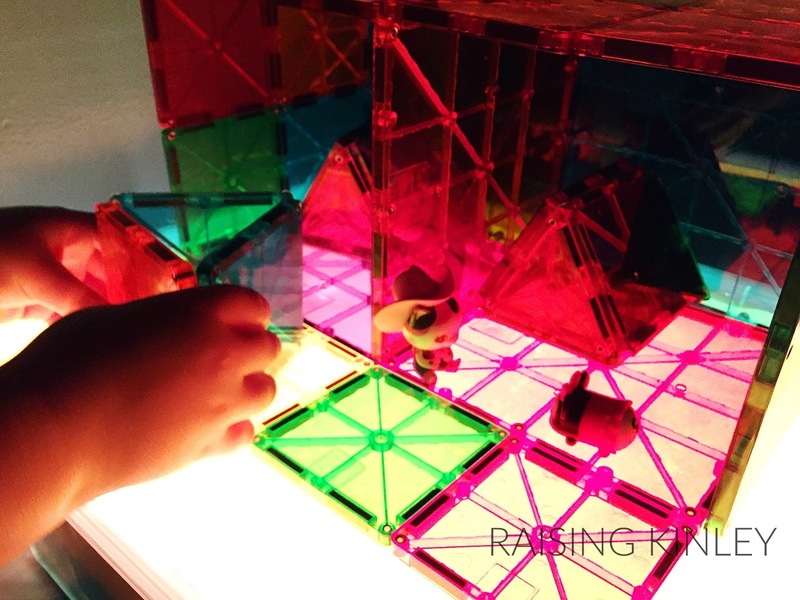 The ultimate sensory bin filler! 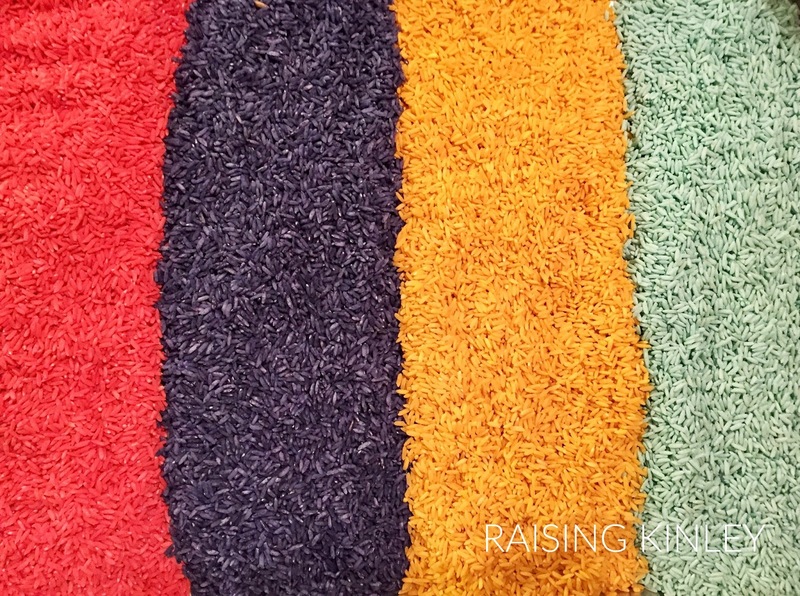 Plain rice is fun, but dyed rice is even better. And you aren't gonna believe how incredibly easy it is to step your rice up to the next level. Am I the only one who has been seeing what seems like hundreds and thousands of super gorgeous art projects that use liquid watercolors? Those super vibrant absolutely stunning art projects? I have been lusting after those paints for months, but I wasn't really wanting to shell out $40 to the art supply folks just to give them a spin. I did a quick Pinterest search, of course, because is there any other way when it comes to DIY?! There were bunches of different methods--some using food coloring, some dried up markers. But the ones that really caught my eye were the ones made with the washable Crayola watercolors--you know the ones that you had in elementary school? The little cakes of paint in the little white trays and plastic cases? Yep, those. 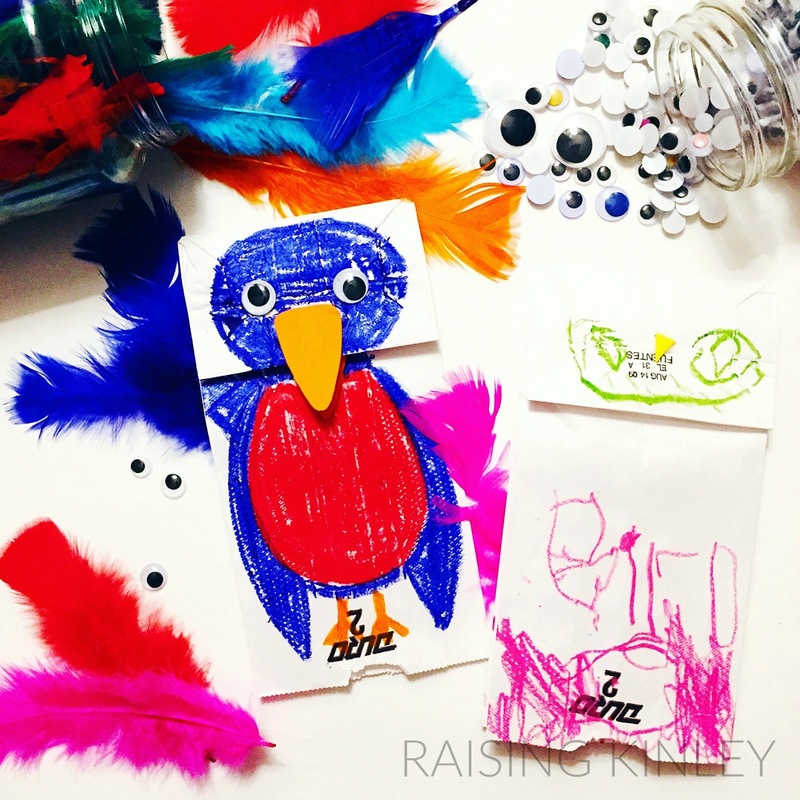 When I started planning our preschool year, I read a million blog posts and ideas from other preschool at home moms and I thought I had come up with the world's most perfect plan. I wrote a detailed plan for every subject, every week from the end of August until the beginning of June. I printed out cute little schedule cards for each moment of our preschool day, laminated them and hung them up in a neat row and imagined exactly how each perfect day was gonna go. 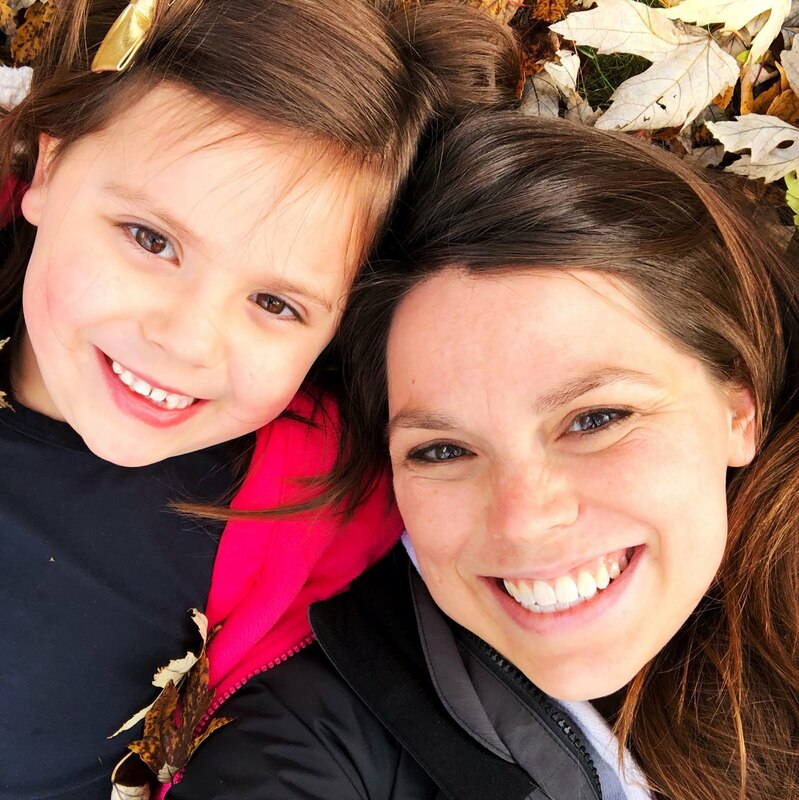 I had a big long chat with Kinley about exactly how school would be, beginning with when we would wake up all the way through to "afternoon recess." And, then we actually started.